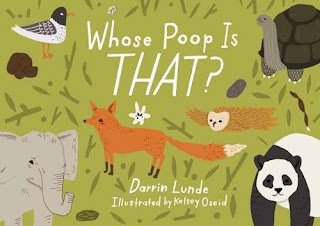 Book Review: Whose Poop Is That? What small child doesn't have a great curiosity about poo? I honestly can't say I've met a kid who didn't want to know about it or at least tell me a joke about it. My own kids included. But there are plenty of books about the human kind, so how do you identify some of the animal droppings you discover while out and about? While this book certainly won't serve as a database it has really terrific facts about why animal poos have the unique shapes, sizes, and content that they do. I'm a little embarrassed to be writing this but even as an adult I was pretty engrossed with the knowledge that was new to me. I really don't want to spoil the one that became the fascinating favorite with my 7-year-old and myself but suffice it to say that if you read this to a kid who loves science I foresee much Googling images of animal feces in your future. (This was pretty cool and not as disgusting as it sounds, I promise). Not sure what more I can say to convince you teacher, parent, or cool aunt/uncle that this is a book the young reader you share this with will enjoy it. I mean, it's a book about poop and animals and science, a combo that rarely lets me down. There's something delightfully old-school about this translation. 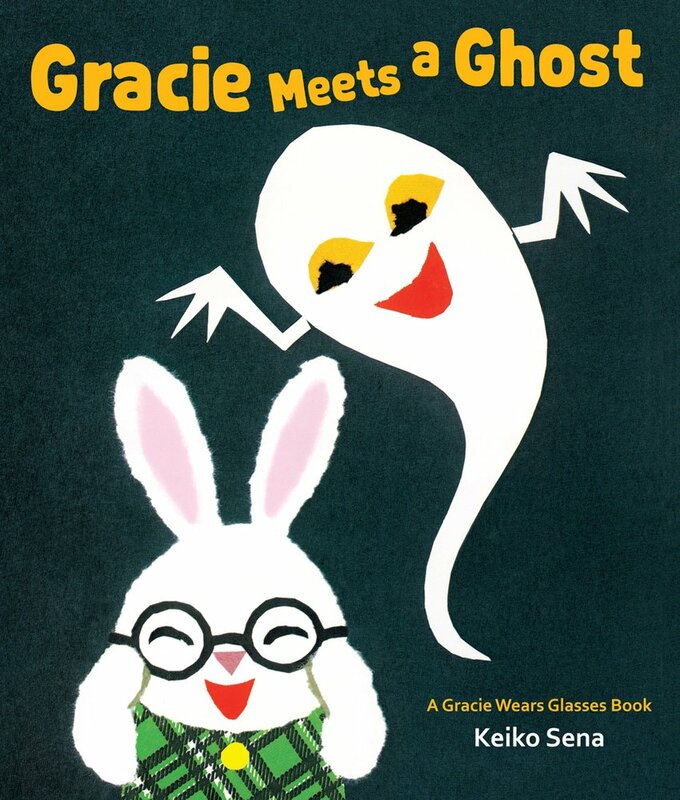 I've always been fond of Japanese children's books for some reason and this one is just as adorable as the ones I remember from my childhood. From what I can tell there are other Gracie Wears Glasses stories that haven't been translated yet so I hope to see them available soon. I think any young child who wears glasses would enjoy them. 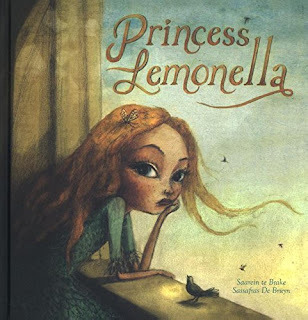 As one who tends to love unlikable characters I devoured Princess Lemonella with a mighty smirk. Beautifully illustrated and amusing, it's one of the most unusual and terrific children's books I've read recently. Short, funny, and definitely one for read-alouds. I highly recommend it! Man, I wish this comic had been around 20 years ago. Don't get me wrong, I dig most comics just fine. I just really have enjoyed how this series has such a great emphasis on the girl characters. My 7-year-old absolutely loves the characters, cartoon, and these comic books. If you have a reluctant reader this is worth a recommendation. I've had pretty good luck with introducing struggling and reluctant young readers to graphic novels. The DC Super Hero Girls line is an exciting new universe of super-heroic storytelling that helps build character and confidence, and empowers girls to discover their true potential. 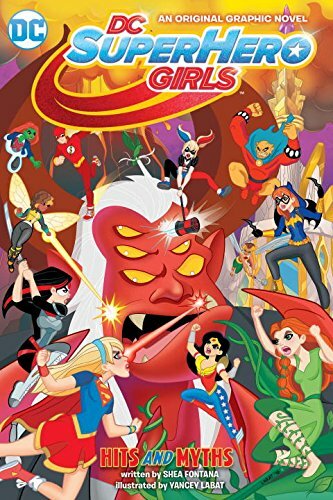 Developed for girls aged 6-12, DC Super Hero Girls features DC Comics' most powerful and diverse lineup of female characters as relatable teens, playing out across multiple entertainment content platforms and product categories to create an immersive world. Icons including Wonder Woman, Supergirl, Batgirl, Harley Quinn, Bumble Bee, Poison Ivy, Katana and many more make their unprecedented teenaged introductions, as each character has her own storyline that explores what teen life is like as a super hero. Camping trip. Check. Scouts. Check. Zombies. Double check! I was hesitant on this one as the art didn't really appeal to me but I couldn't resist the themes and I'm so glad I gave it a shot. 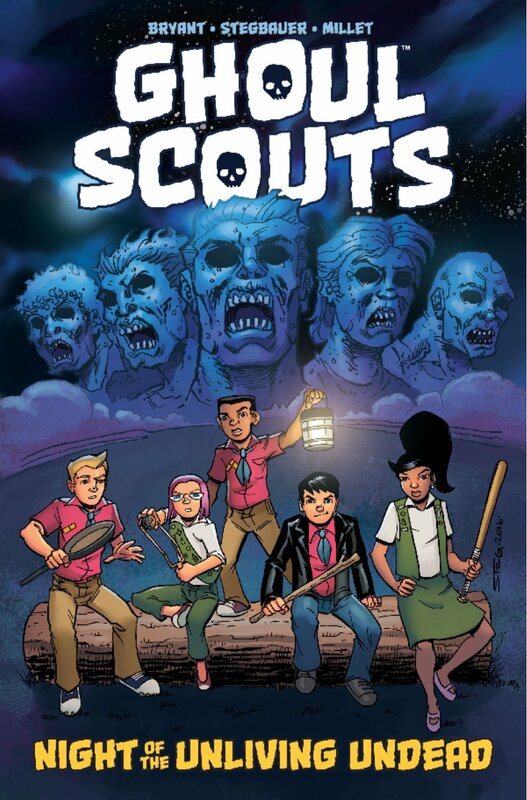 It's a great starter horror comic for the late grade school and middle school set. Spooky but not too scary. Funny but not dumb. If you enjoy Lumberjanes, Gotham Academy, or The Last Kids on Earth this is worth picking up! Something stranger than usual haunts Full Moon Hollow, Paranormal Capital of the World. Adults either can’t see it, can’t remember it, or go crazy from it. 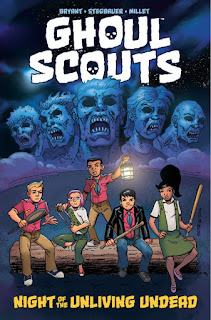 So when a zombie outbreak threatens the town, only a group of misfit scouts can save it! Collects the fan-favorite miniseries. Be prepared. Be very prepared. I tried. Really I did. 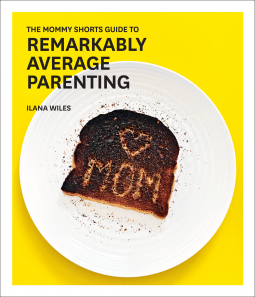 I'd honestly never heard of the Mommy Shorts blog but since I dig a good reminder that I'm not the only parent flailing around from disaster to disaster I gave it a shot. It's not that there's nothing relatable about Wiles's book... there just wasn't enough. It's just another mommy book from a NYC based author living a lifestyle that only fellow NYC moms can really appreciate. When I bought my house 7+ years ago I absolutely hated how unfriendly the yard was to pollinators. There was NOTHING to support them and I've considered them to be a vital part of the eco-system since I was a small child. I've spent each spring and summer working hard to provide what they need to combat the desert that is my neighborhood. One of my biggest challenges has been living in a dry, frigid climate. 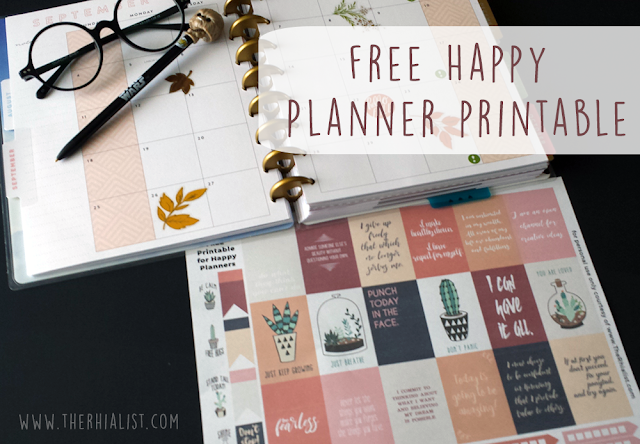 This book was tremendously educational and helped me find some new options to add once the weather permits. 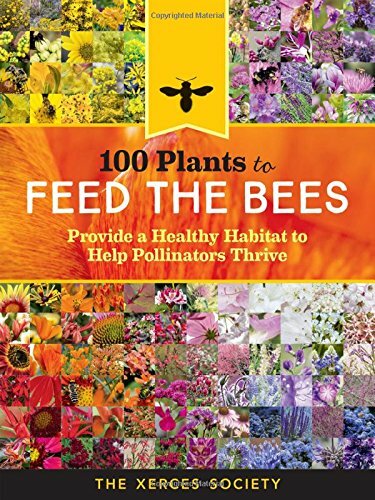 If you love bees as much as I do but have had similar concerns and troubles this is a great resource to tap. 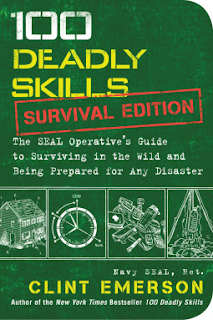 Because I suffer from a mental illness that comes with what I have dubbed "catastrophic thinking" it should come as no surprise that I would read a book with so much survival knowledge. Chances are I will never need any of them but it actually really helped to read a book that taught me ways to deal with the kind of terrifying situations my brain likes to cook up. From how to escape zip-ties and subdue a hijacker to improvised weapons and what to do in a theater shootout I found myself solidly engrossed and unexpectedly calmed to gain this info. If this is a topic that at all interests you—and I'm talking real world situations not alien invasions or zombie apocalypses—then I would recommend picking this up. At the very least you'll find some cool stuff to use as a conversation starter at the watercooler. As a child I always had pockets full of rocks. If I saw one that I liked in it went. From ones with pretty colors and patterns to those that had neat shapes. Now my kids do the same. I have to sneak them back outside in my own pockets trailing them like bread crumbs on my walks. But then I found this book and now I think I might finally be able to keep some of them. 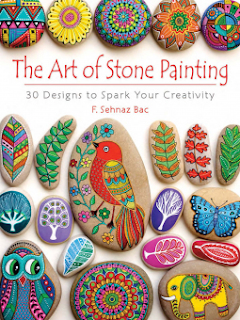 Bac's stone painting instructions take these ridiculously complex looking ideas and break them down in a way that feels very doable. If you've gotten bored with adult coloring I recommend giving this a try. It's a little bit more grown-up and aside from the initial paint investment it's cheap!